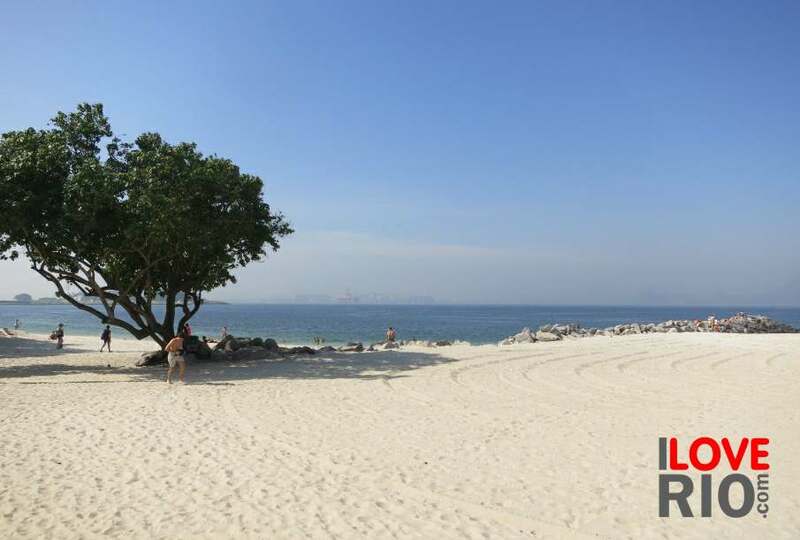 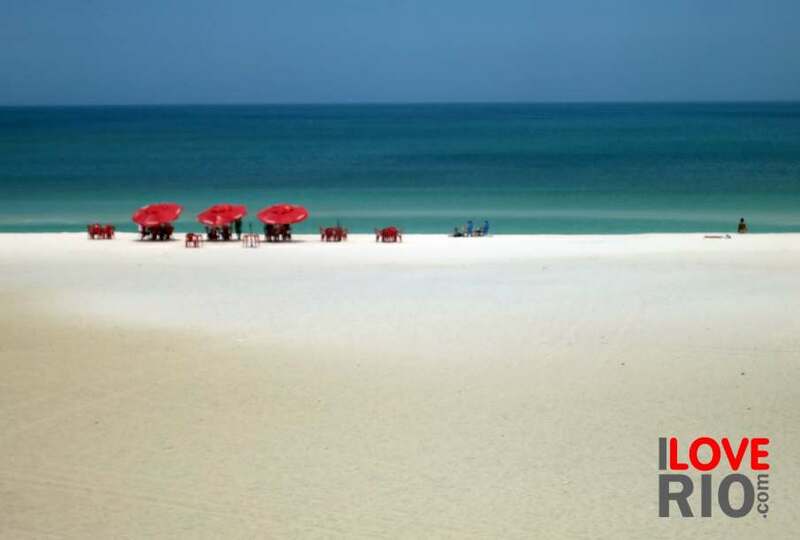 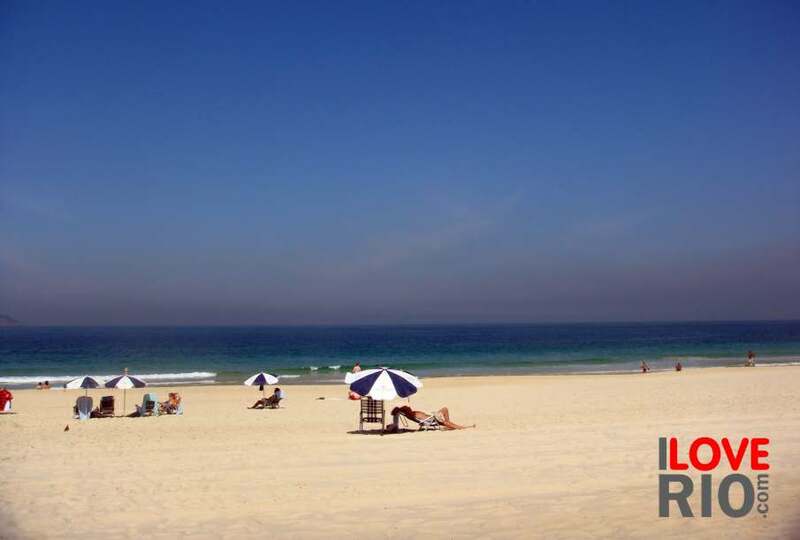 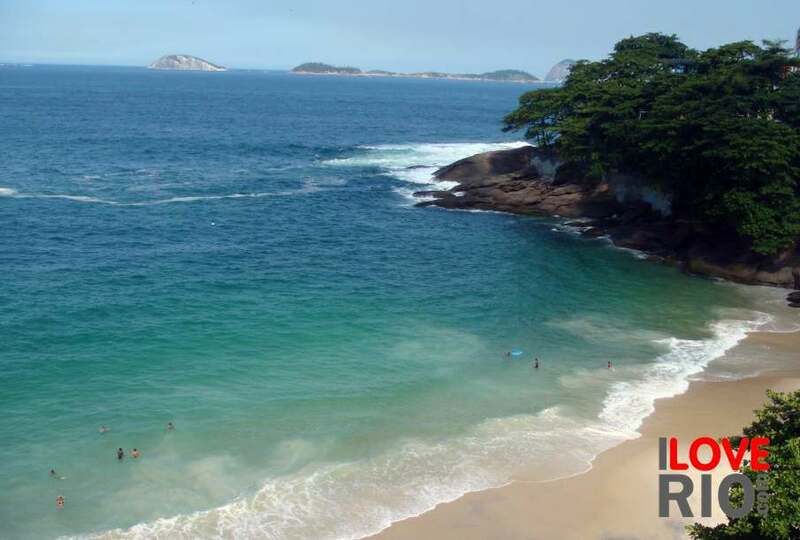 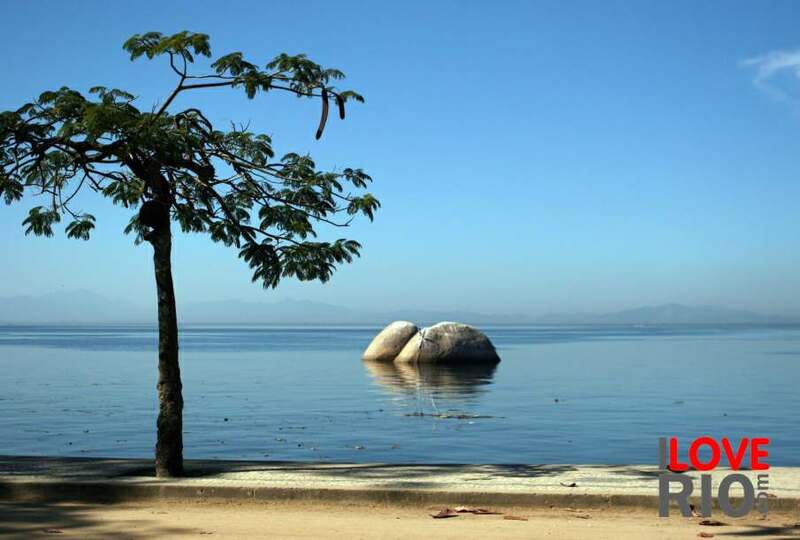 located in the rio de janeiro neighborhood by the same name, and about 3 kilometers long, praia de ipanema is one of the most popular beaches in brazil with soft sands and strong waves. 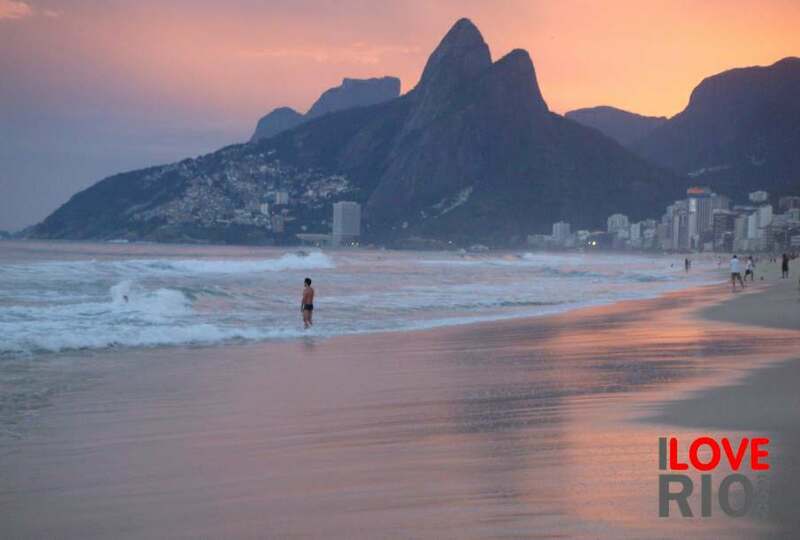 drawing hip-crowds, artists and bohemians from around the world, ipanema provides one of the best beachfront views of rio de janeiro, with arpoador's rock on the left, the morro dois irmãos on the right, and the cagarras islands right in front. 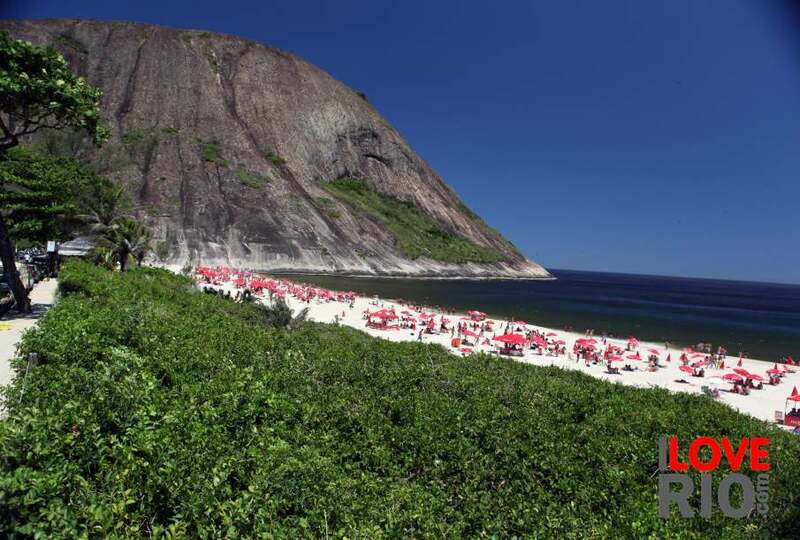 kiosks and vendors are plentiful here, with easy to find coconut water and ice-cold beer.